Take your first aid training to the next level. Join us for First Response Emergency Care Level 3, a regulated qualification through Qualsafe. This five day qualification is challenging and includes 118 guided learning hours. Participants on the FREC 3 course in May demonstrated innovative ways to achieve the guided learning hours. At the FREC 3 and FREC 4 level there is no requirement to undertake clinical placements. Guided learning hours at FREC 3 and FREC 4 can be utilised to expand the participants knowledge in the pre-hospital setting. High Peak First Aid is here to support participants before, during and after the five days. 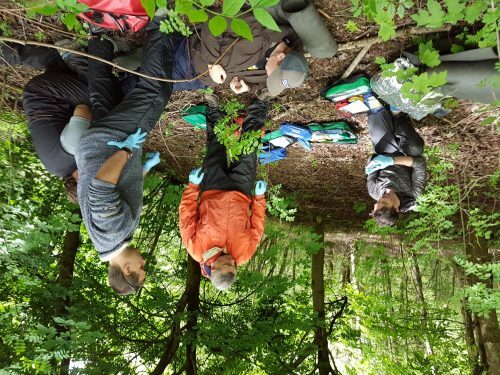 Guided learning hours can be connected to any pre-hospital care topics so there is plenty of scope to undertake meaningful work to benefit the participant in their current or future work. With only 6 participants on each First Response Emergency care course, the Tutor has plenty of time to engage the individuals learning style. 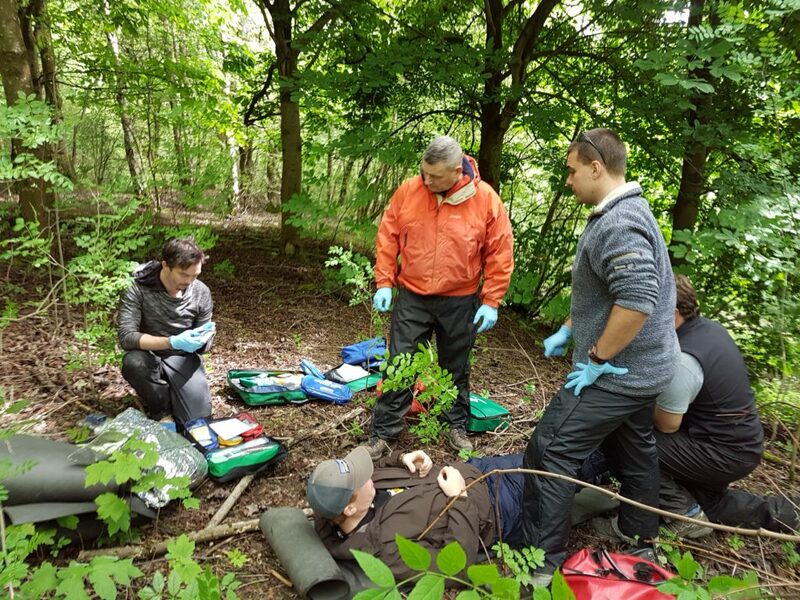 High Peak First Aid uses a mix of video, group and individual work with an emphasis on getting into the outdoors to practice new skills. Some participants on the May course are on track to finish their guided learning hours and join us for the FREC 4 this September. The next intakes for FREC 3 in June and July are well ahead on reading the course book. The FREC 4 will be held on September 25-29. The dates are not on the website yet as we are finalising paperwork with Qualsafe but three places are already reserved. To find out more, take a look at First Response Emergency Care Level 3 or contact us on 01433 621484.